This is the Lounge Lizard, checking in fifteen days post-hysterectomy. Don’t I look marvelous? That surgery was truly transformational! I am doing well. Still tired and occasionally achey, but rejoicing that I will never again have back labor pain every month. I’m rejoicing that my chronic back pain is now intermittent, my complexion is great now that my skin isn’t oily anymore, and I finally put on makeup for the first time since my surgery. Yesterday morning we had our family interview at the university-model school we’d like to enroll our daughter in come January. It was my second outing (the first was the day before when we went to vote) but my first with makeup and real clothes. The interview went very well, and we should find out whether she is accepted by the end of the week. Yesterday was a big day because I also had my two week checkup. The pathology report was unexpected, and it just goes to show that we really don’t know everything. But God does. 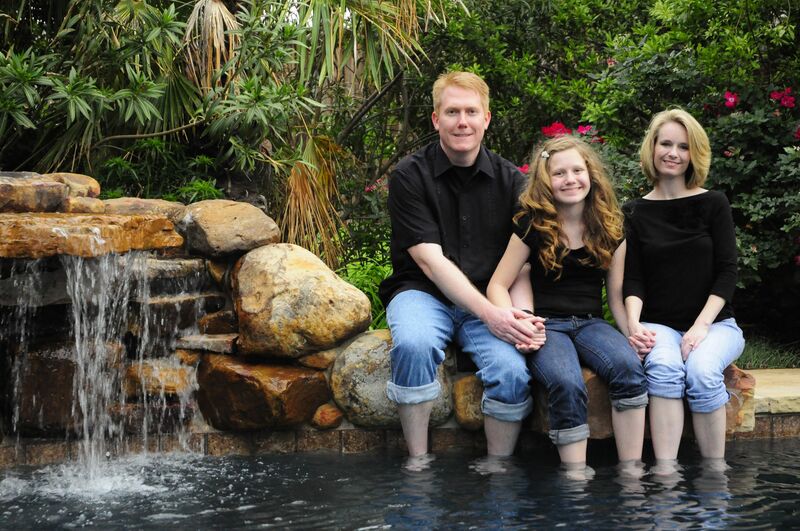 I did not have any sign of endometriosis, nor did I have signs of adenomyosis. However, I did have chronic cervicitis, growths inside the cervix, cysts all throughout my ovaries, scarring on one ovary, and a cyst on a fallopian tube. The chronic cervicitis can potentially lead to serious conditions…like cancer. It also led to all sorts of symptoms that I was having. So while the ultimate diagnosis was not what I expected, it still confirmed for me that I did make the right choice, for me. The follow up exam lasted all of three minutes or less and mainly consisted of the doctor removing the steri-strips (that were already falling off), asking me how the hormone patch is working, and telling me I can now drive. Of course every single question I had for him took flight and soared through the window the minute the doctor entered the room, so I didn’t get to ask if I could finally take a bubble bath. I am to continue taking it easy (no exercise) and can’t lift anything over five pounds for the next four weeks. Wait a minute. Five Pounds? Have you ever stopped to think about things around your house that weigh more than five pounds? I can’t take out the toaster, put a casserole in the oven, lift a laundry basket, or carry my purse. How can I drive if I can’t carry my purse? I do believe I’ll just pare down my purse and take out the ten pound wallet stuffed with coupons, photos, business cards, coins, and various mystery items that have been in there so long that the ink has faded beyond recognition. So my lounge lizard days aren’t over quite yet, and I’m doing my best to see the bright side of my days of leisure. My Husband has elevated himself way beyond Hero status in my eyes. Ever heard of Superman? Spiderman? Batman? Weaklings. My man has morphed into my very own Red Flash. Who knew this man of mine would be such a skillful juggler? On top of his already stressful work responsibilities, he has been ferrying our daughter to her multiple destinations (while handling business calls on bluetooth, by the way), doing laundry, folding laundry, putting the laundry away, cooking three meals a day (except when our dear friends bring us one! ), cleaning the kitchen, taking out the trash, taking care of the pool, switching out burned out lightbulbs, buying groceries, putting groceries away, going through the mail, organizing the kitchen cabinets, picking up prescriptions for me, taking me to the doctor, etc….without complaint! Basically, my Red Flash has become a stronger, better ME than I could ever hope to be! I LOVE you and appreciate you more than you know, honey! He is the walking epitome of LOVE, through sickness, and I am the most fortunate woman in the world to claim him as my own! It’s been an interesting lesson to sit back and watch someone else take over household chores. I’ve noticed some things that he does differently than I do them, and I think I’ll try it his way. So many times I do things in a certain way because I’ve always done them that way. For example, every morning he reminds our daughter to bring down her dirty laundry, and every morning she cheerfully complies. Now, you’d think that simple request would be something a Mom would know instinctively how to do, right? Wrong. Instead I would leave her dirty clothes piling in her bedroom while seething inside that she didn’t think to bring it down. Huh. Methinks she never brought it down because I didn’t get into the habit of asking her to do so! My fault…and lesson learned, thanks to my wonderful powers of observation and the efficient travails of the Red Flash. Another lesson learned through this process is that I need to grow closer to the Lord. I need it like I need a cup of Earl Gray every morning. I am in my second year of reading the Bible chronologically, but can I confess that I’m just not feeling it? I know the Lord’s word is sinking in places I don’t even realize, but the reading has become drudgery. And that tells me I have a heart problem that doesn’t have anything to do with cholesterol. 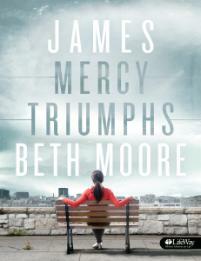 So yesterday when I saw an invitation to join an online Beth Moore Bible Study on the book of James (one of my favorite books of the Bible), with the words Mercy and Triumph in the title, something inside my heart leaped. I have not participated in a women’s Bible Study since I moved to Texas. That’s six years, folks. So whether the split decision to join up came from ME and my desire to get closer to the Lord or from the Holy Spirit or both, I pray that the Lord will use it for good and that He will use ME for good, and that He will reveal lessons I need to learn through His word. In fact, I’d love for my friends to join me. Go to Women’s Bible Cafe to find out more about this study in the book of James. If you decide to sign up, let me know! …I can do everything through Christ, who gives me strength. 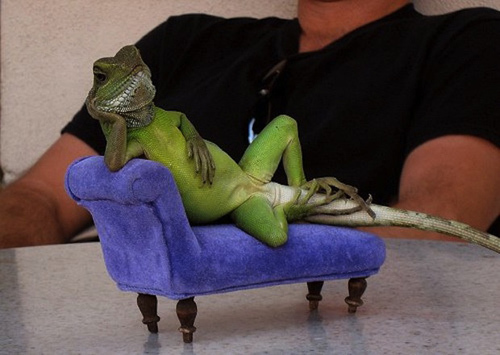 May those words become this Lounge Lizard’s reality as I continue down the road back to health! Yay, Red Flash!!! Hope you feel better soon though. Oh, how I wish I could do that online study with you! I just can not afford to buy the book right now (ugh, I know how pathetic that is…could you please pray for me if you think of it?) or I totally would join in. Hopefully next time…I LOVE Beth Moore studies! I’m not sure what it means…but I must be in foggy brain mode, too, because I didn’t spot any errors! :o) It just warmed my heart to see your comment.